Don't miss this fabulous totally renovated Pulte built colonial in the sought after development of Waterbury. 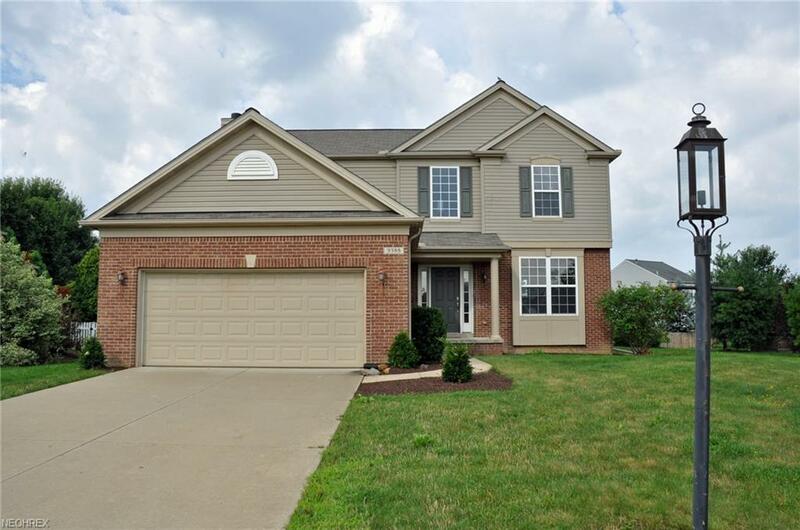 With great curb appeal, this beautiful home has new carpeting , laminate wood floors, light fixtures and completely painted throughout. Center hall and staircase is flanked by the formal living and dining room. Open floor plan flows into the eat in kitchen with center island and huge morning room. Large family room with gas fireplace and loads of natural light. 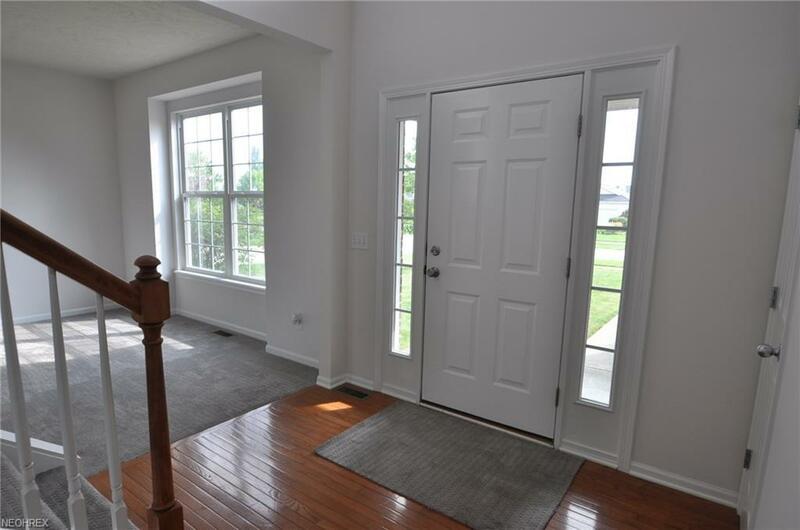 Smartly placed half bath and laundry off the garage entrance complete the first floor. 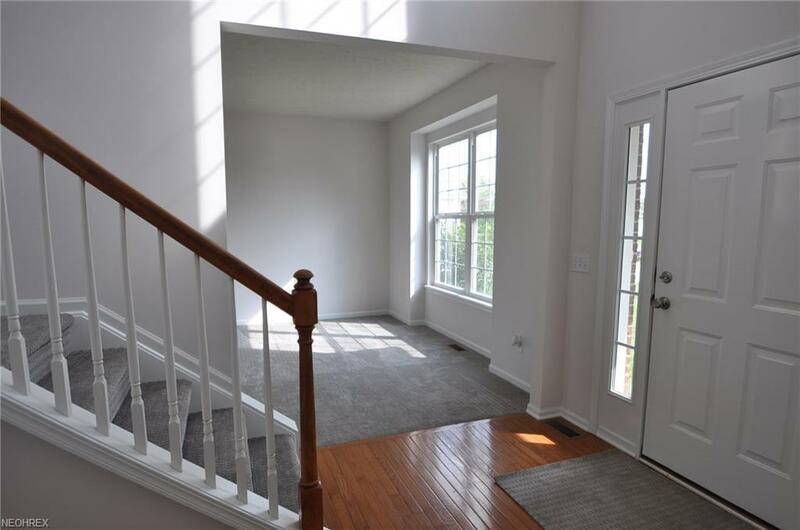 Second floor boasts 4 spacious bedrooms, master bath and main bath. Recreation includes a pool, playground, walking trails, and clubhouse. 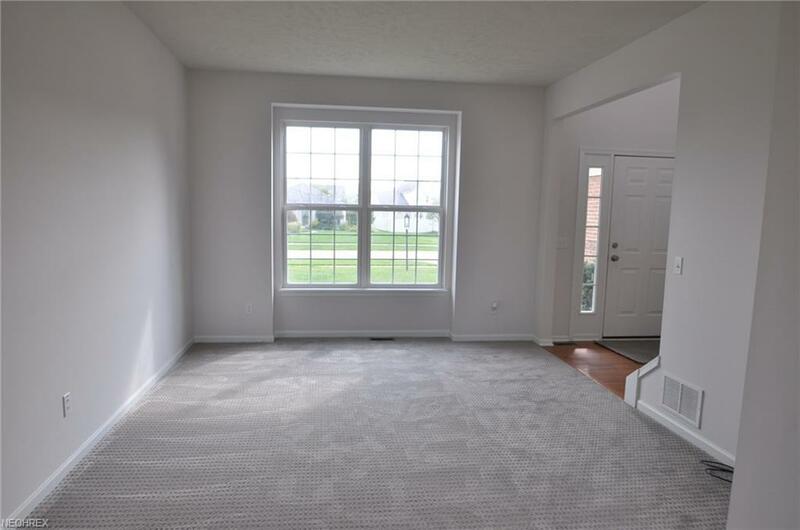 Easy access to I 480, 20 minutes to Great Northern and airport/ 30 minutes to downtown Cleveland.